matsuli music: Stop the Thief! Did a bit of internet trawling today and picked up some tasty bits. 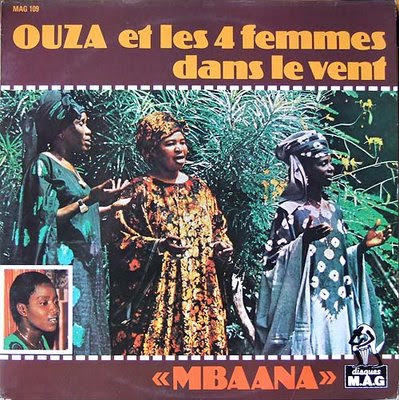 By far the most exciting find was this LP from Ouza that was first posted by Jon at Mixed Messages. Also been filling my box for next weekend's Mash It Up! As they say in England, " Would you jump in my grave as quick? " Just joking ;-) I don't mind you reposting the Ouza album at all. But if you did feel like reposting the Malombo album I would appreciate it. . .